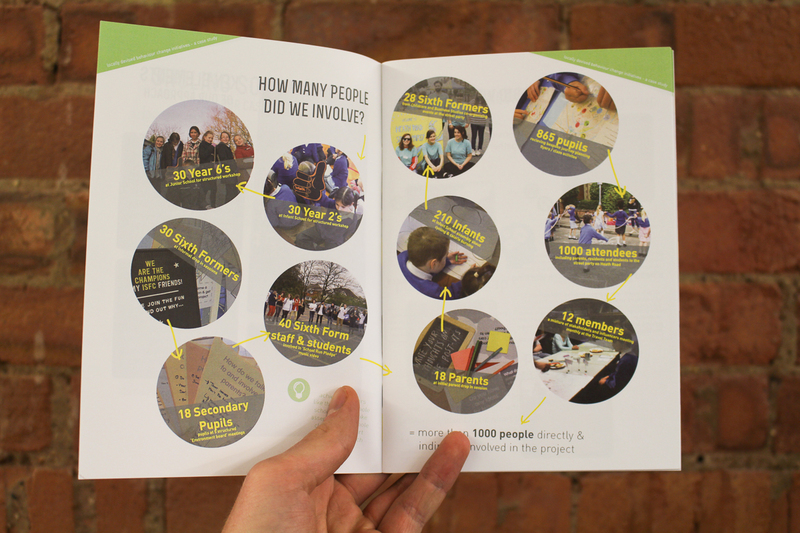 We have just finished a review of our Southampton school journeys project. 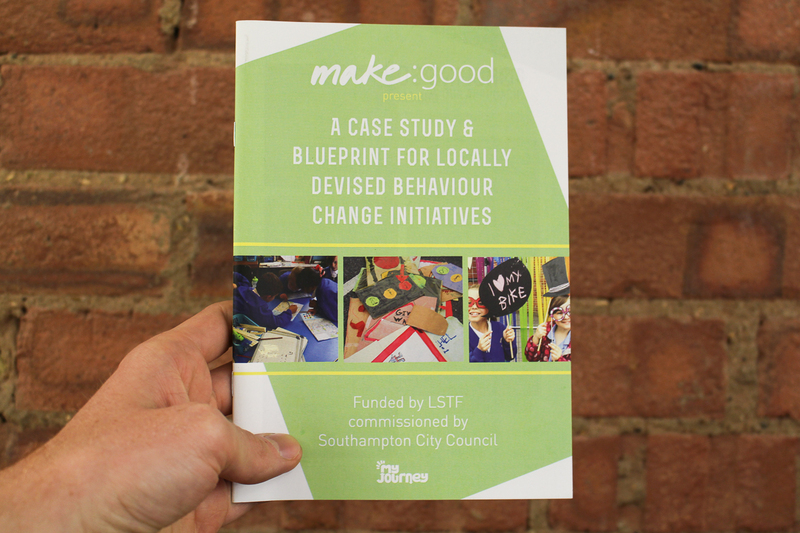 Our aim was to facilitate locally-devised behaviour change initiatives. This is a mouthful I know, but means that we wanted the residents, children, young people, parents and teachers to come up with ideas to support a change in how people travel locally – and then we would help them test them out to see if they worked. 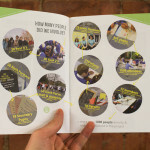 We are really excited to share our learning here (report) and would love to know what you think and any experiences you could share. Alongside the process we’ve identified as working well, we wanted to share some great quotes from our client in Southampton. ‘This project has shown me how much you have to commit to being involved and learning from local people; really listening rather than just saying you are going to listen. This can be scary as most council professionals have experienced being shouted at and criticised by the public so you have to leave this baggage behind. In actual fact the tone of this project has been very positive and action-focused so it has allowed me to build relationships with people that I might not have expected. Setting a new tone for public facing conversations is important – it doesn’t have to always be negative. We need to foster a culture of sharing learning as peers rather than expert and lay person. Insight-gathering projects will always identify multiple solutions to test, so initial costings need to allow for this eventuality. 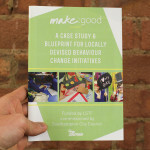 If you’d like a free hard copy of the report in the post – email us at hello@make-good.com , or have a look at the digital version here.